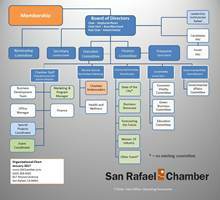 Welcome to the San Rafael Chamber of Commerce! 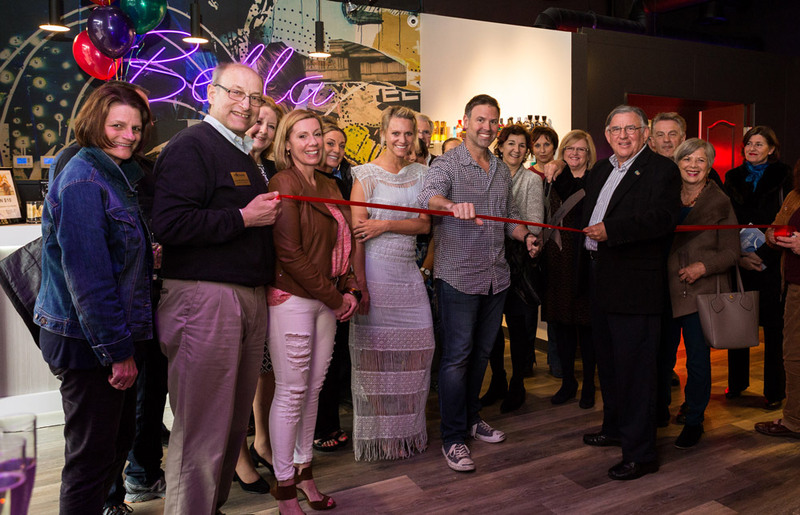 Welcome to the San Rafael Chamber of Commerce! We encourage you to browse around this site for useful information about what it means to live, work, and enjoy the beautiful City of San Rafael and County of Marin. You're certain to find tons of useful information from area demographics, to business resources, to a comprehensive interactive business directory. The San Rafael Chamber is a 501c(6) corporation that was founded in 1920. The San Rafael Chamber has provided a legacy of leadership in San Rafael and Marin County for more than 90 years. Throughout its rich history the San rafael Chamber has served as a key organization in the foundation and sustainability of a strong local economy. The Chamber serves its members and the community with a volunteer Board of Directors and professional staff of five.